United Technologies Corp.'s Collins Aerospace business will design and demonstrate an architecture as a mission systems integrator for a U.S. Army program that seeks to build a new fleet of U.S. military helicopters. 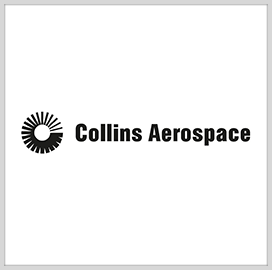 Collins Aerospace said Sunday it will support Future Vertical Lift strategy development efforts along with two other companies as part of the Joint Multi Role Mission Systems Architecture Demonstration initiative. The project includes creation of model-based systems engineering kits needed to build and integrate FVL avionics. Dave Schreck, vice president and general manager of Collins Aerospace's military avionics and helicopters division, said the company has more than three decades of experience in developing open architectures that have supported Army aircraft avionics modernization efforts. The JMR MSAD program is slated to conclude in December 2020.